I am happy to announce that I’m now being represented by J. Todd Galleries in Wellesley, MA. This is a prominent and long-established gallery in the Boston area featuring the work of many fine nationally-recognized artists. I’m proud to be showing my work there. Please visit, and of course mention that you read about it here! More information is on my events page. 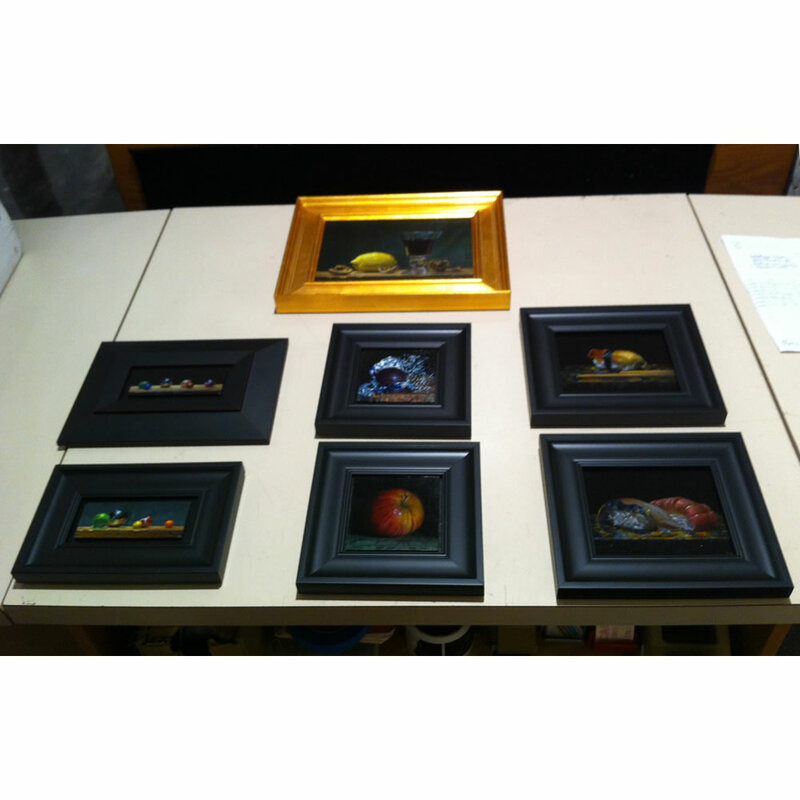 The image is of the paintings I dropped off there yesterday.